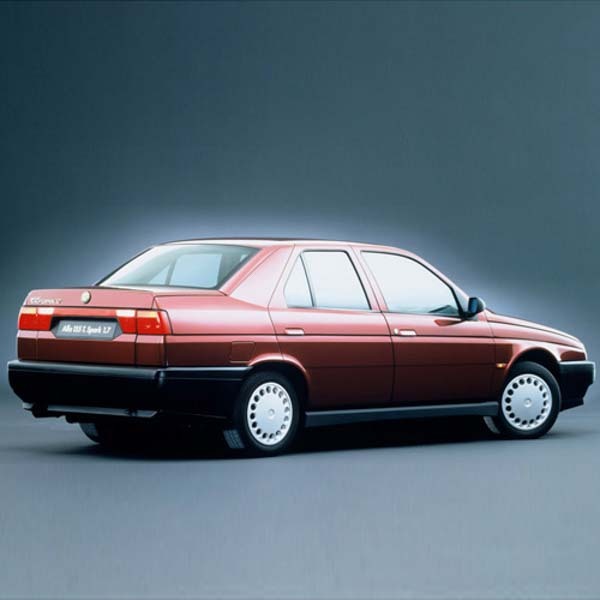 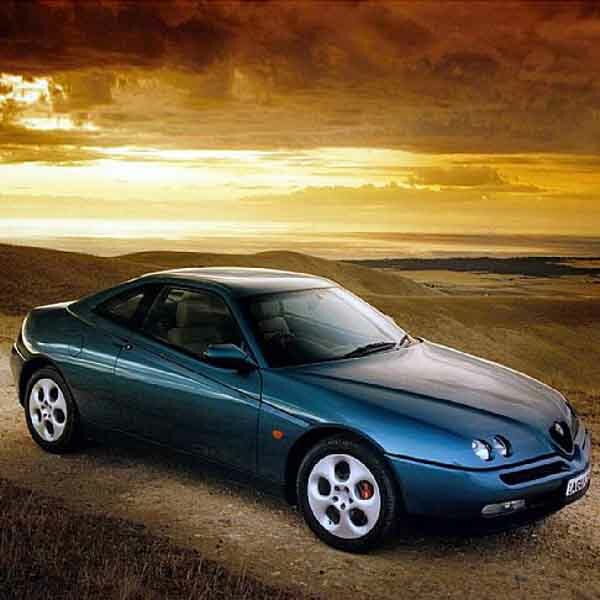 If you’re looking for either new or replacement Alfa Romeo struts, then you’ve come to the right place. 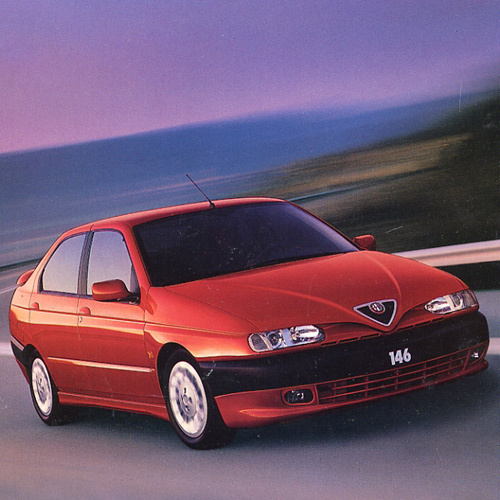 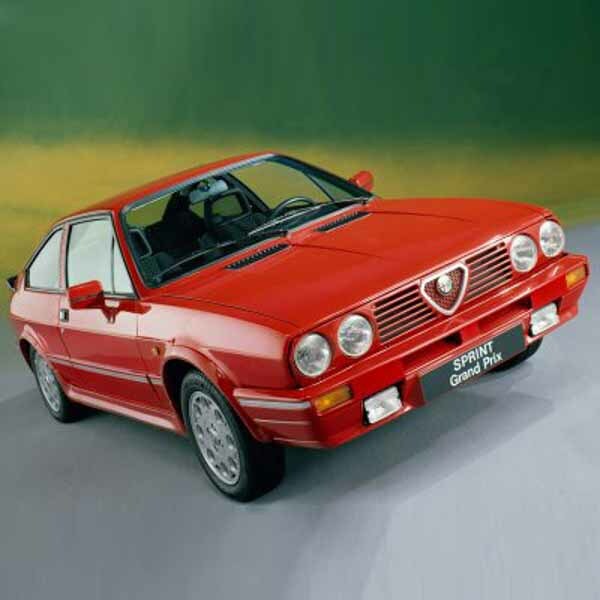 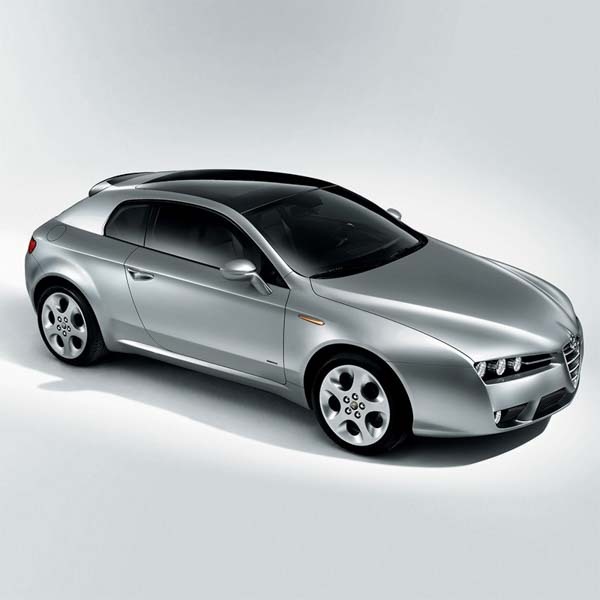 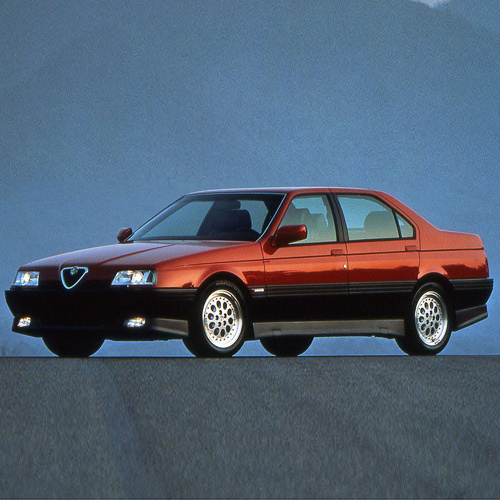 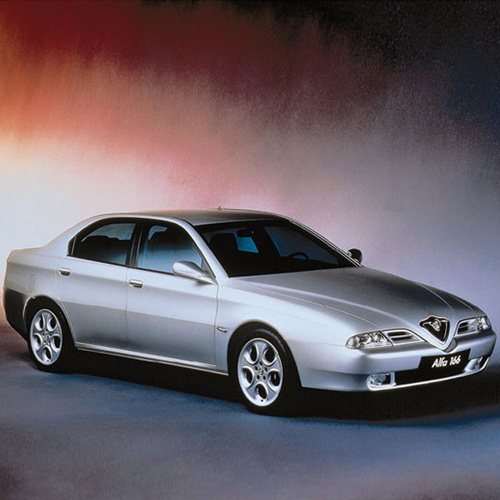 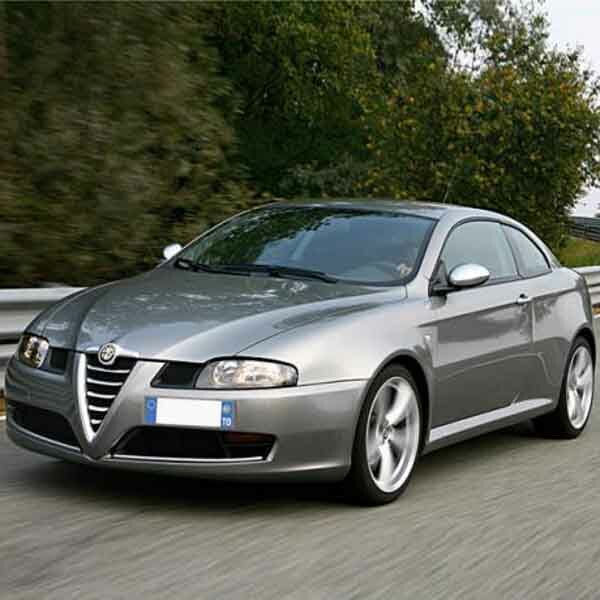 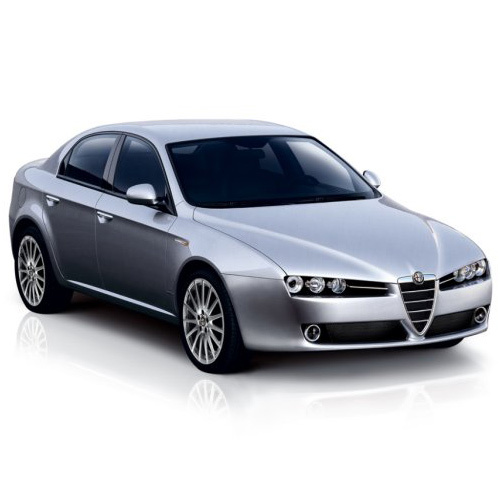 Here at SGS Engineering, we have a wide range of Alfa Romeo gas springs and struts available. 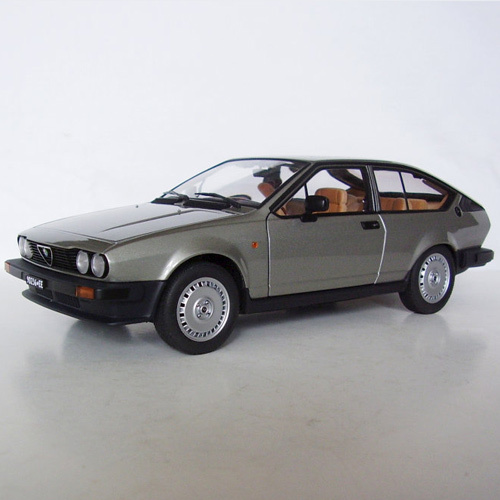 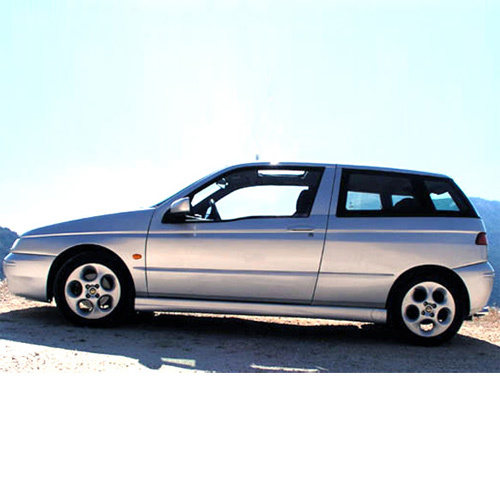 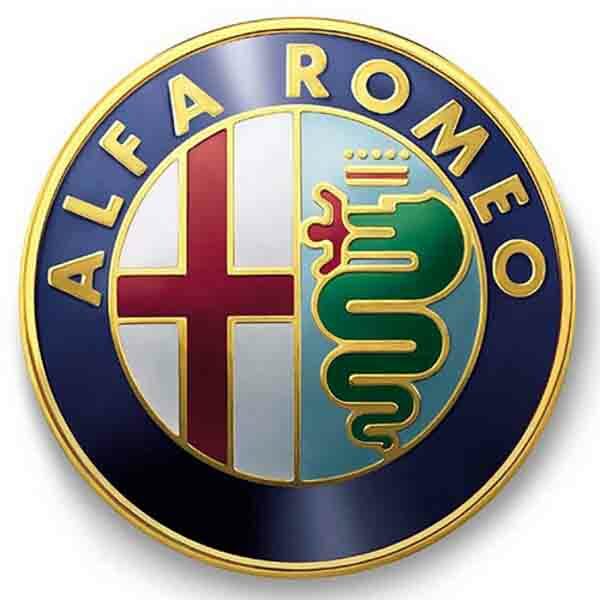 This includes both Alfa Romeo boot struts and Alfa Romeo bonnet struts. 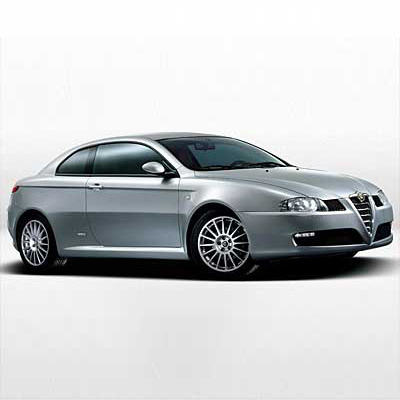 This means that we have every gas strut your car could possibly need, from top to tip. 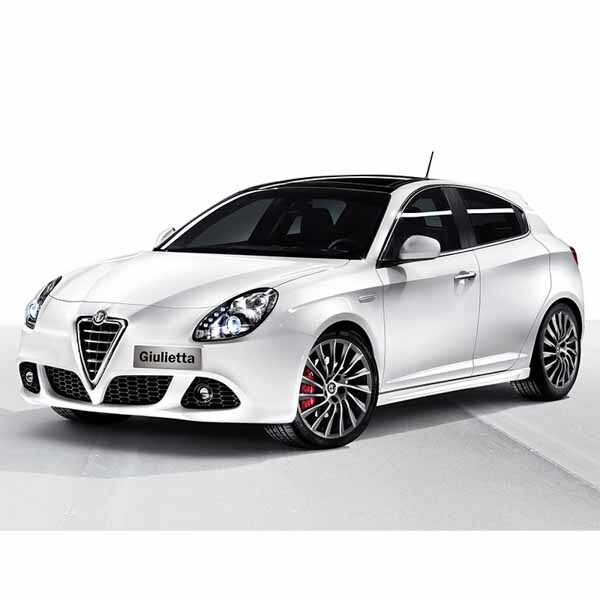 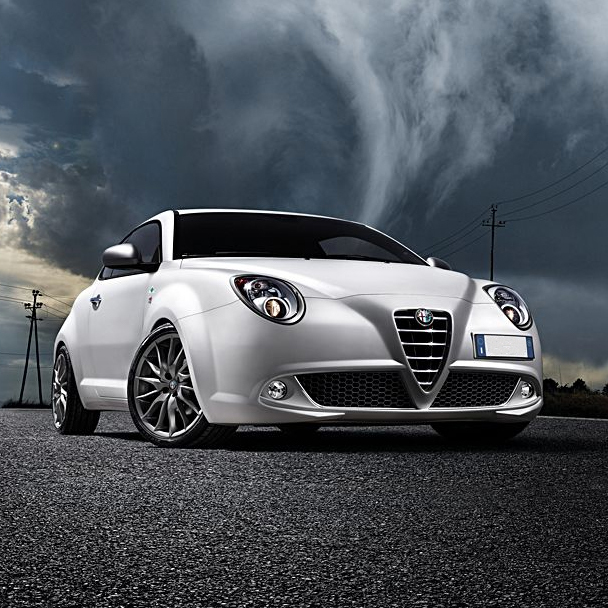 We’re sure to have the perfect Alfa Romeo hatch struts available for your vehicle, regardless of whether it’s a Spider or a MiTO. 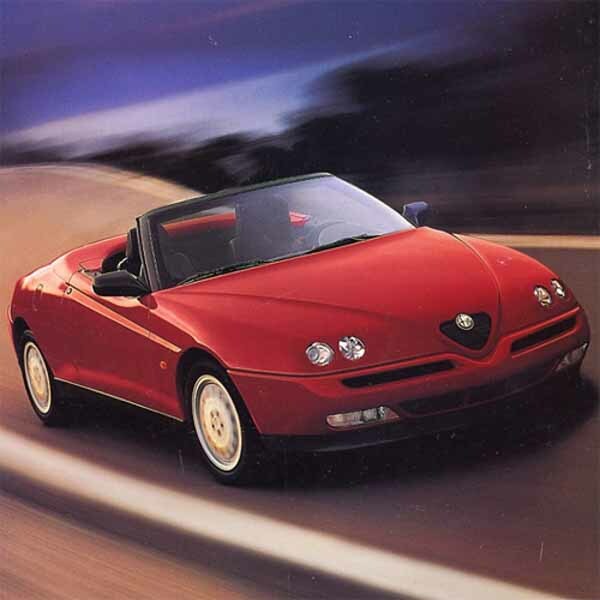 Take a look at our full range of Alfa Romeo struts online to find the best option for you, no matter whether you’re looking for Alfa Romeo tailgate struts for a classic Alfa 164 or Alfa Romeo boot struts for a brand new 4C Spider. 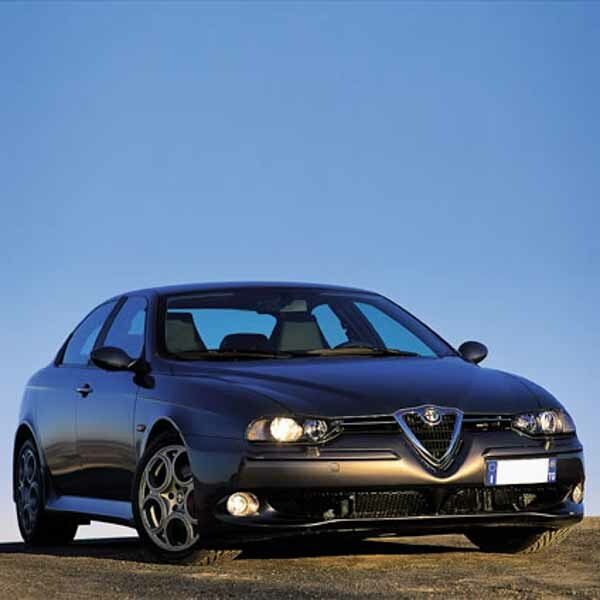 At SGS Engineering, our in-house team can help advise you on the best Alfa Romeo gas struts for your vehicle, all at a great value price. 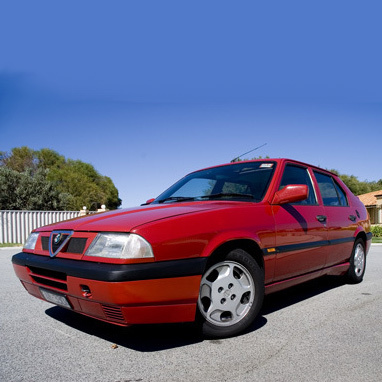 If you’re not sure which replacement strut you need, get in touch today with our helpful team.